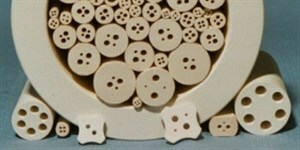 Ceramics encompass such a vast array of materials that a concise definition is almost impossible. 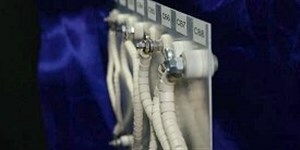 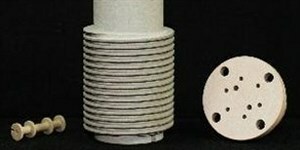 Ceramic materials gives rise to many applications in chemical, electrical and mechanical engineering. 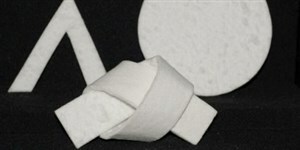 As ceramics are heat resistant, they can be used for many tasks in a wide range of industries, offering many advantages compared to other materials. 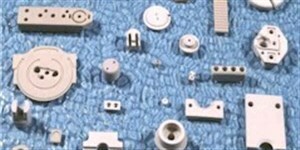 Ceramic materials tend to be strong, stiff, brittle, chemically inert, and non-conductors of electricity, but their properties vary widely which facilitates their use in many different product areas. 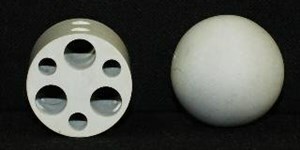 The ceramic raw materials are both plentiful and inexpensive. 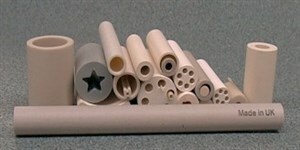 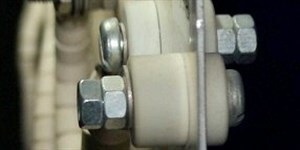 Ceramics can be divided into two classes: traditional ceramics and advanced ceramics. 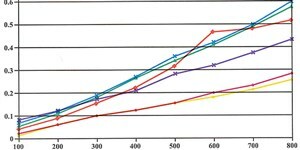 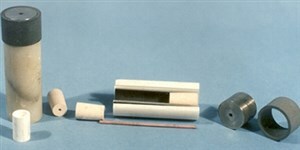 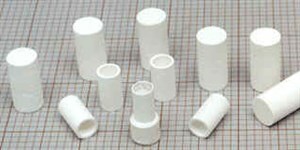 Advanced ceramics consist of carbides (SiC), pure oxides (Al2O3), nitrides (Si3N4), non-silicate glasses and many others. 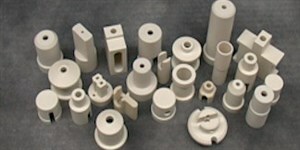 Ceramic Substrates was formed in 1968 to satisfy the growing market for technical, precision and industrial ceramics. 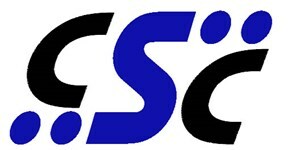 Our aim is to provide exceptional service and products achieving outstanding quality for our customers. Deliver innovative solutions to meet all our customers needs offering over 40 years of expertise. 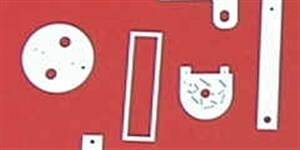 UK production plant using various production methods, with highly skilled and experienced Engineers, CNC Programmers and Tool Makers. 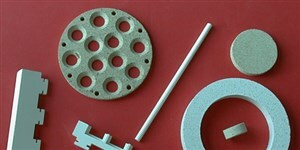 We offer global fast turnaround and competitive pricing. 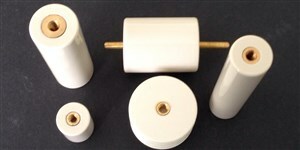 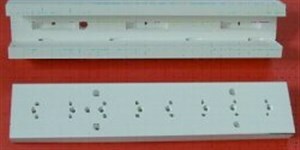 • Components finished to your specifications. 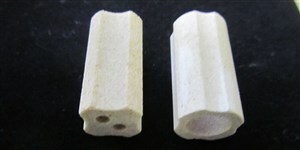 • Supply material only in block, bar or plate form. 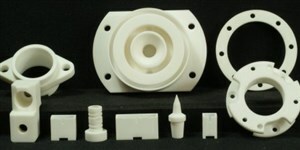 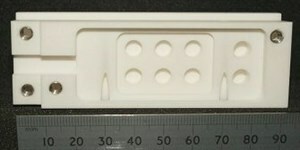 • A rapid prototype service in any of our machinable materials. 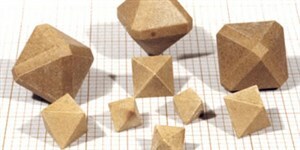 • Research and Development assistance for your special projects. 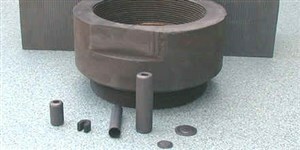 In addition to machinables, we offer a complete ‘in house’ tooling service for full production runs in a range of materials including different types of refractories, Steatites, various grades and types of Alumina. 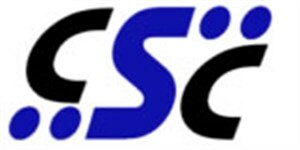 With state-of-the-art facilities and expert staff, the service and products are intended to be of the highest standard possible at all times and still be competitive within a global market. 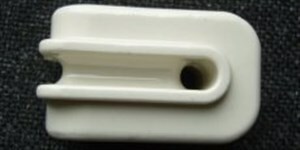 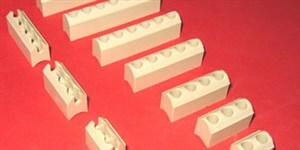 With a team of hard working engineers, Ceramic Substrates and Components Ltd has a professional team, of qualified engineers, toolmakers and CNC specialists.